Those Southern chaps: So witty, so charming … so dumb ? 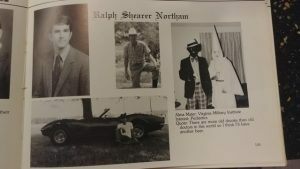 Assuming most Pelican Rapids Press readers have, by now, become aware of the controversy over Virgina Governor Ralph Northam and a photo of a black-faced dude and a guy in a Ku Klux Klan robe in the college yearbook, here’s some perspective that might be fresh. Here it is, Virginia Governor Ralph Northam’s page in his 1984 medical school college yearbook. 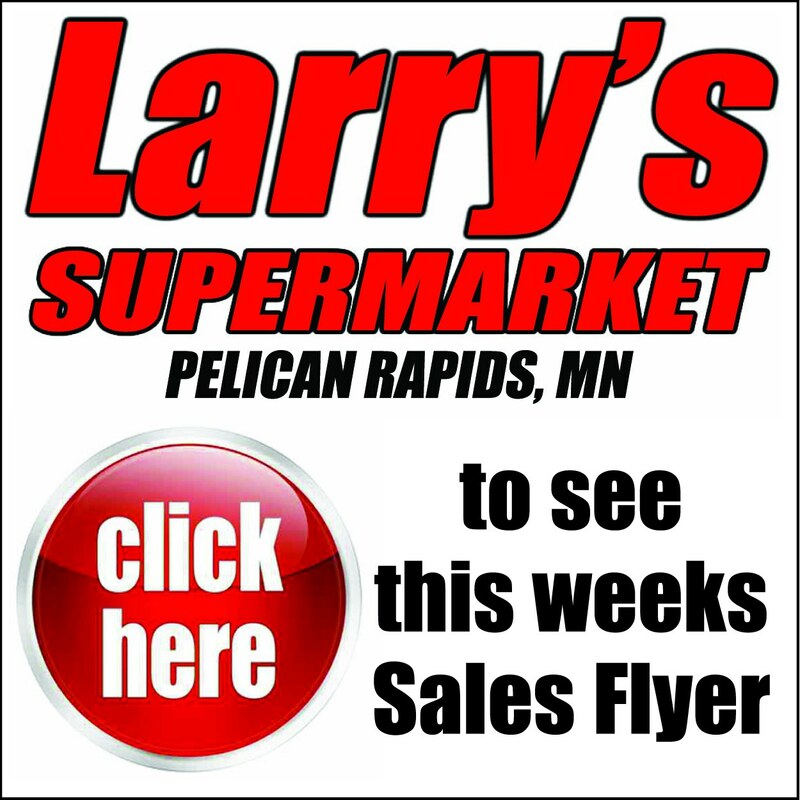 Get a load of his fancy sportscar; his cowboy hat…and the hilarious picture of the black clown in plaid pants and bow tie–with the guy wearing a Ku Klux Klan robe. The Eastern Virginia Medical School yearbook publication: 1984. Having some background in writing, photographing, editing and publishing–dating back into my college years; I’m vagely qualified to comment on this issue. No comment here. I’m sure the governor of the commonwealth of Virginia has little interest in what I think. But, you know who should resign? The dimwit student editors that put the yearbook together in 1984. This yearbook was published two decades after the height of the civil rights movement. It might be helpful to note: This wasn’t a high school publication; it wasn’t an undergrad college newspaper or yearbook; it wasn’t an alternative, white supremacy publication…It was a medical school yearbook, published by guys who were presumably a little more enlightened by 1984–and featuring guys who would become distinguished doctors and physicians. Apparently, publishing medical sch0ol yearbooks down south in Confederate General Robert E Lee’s home state, back in 1984, wasn’t exactly brain surgery. Who were these guys? I’m assuming they were guys. Girls aren’t that stupid. And certainly not in 1984. Presumably these former yearbook editors have gone on to success in their lives. Whatever they’re doing these days, they should now resign. • I did college yearbook and newspaper work. Though it is a bit painful to acknowledge my vintage, it was actually even earlier than 1984. It is unimagineable, even as dumb as we were at the time, that such a photo would have been printed in North Dakota State University publications of that era. I can’t imagine snapping such a photograph–or even fellow NDSU students dressing up for Halloween as a black clown and a robed Klansman. Few on campus would have found this funny. Those Southern boys, they are so clever, witty–and charming, to boot. Oh, by the way, did I mention the year…1984?